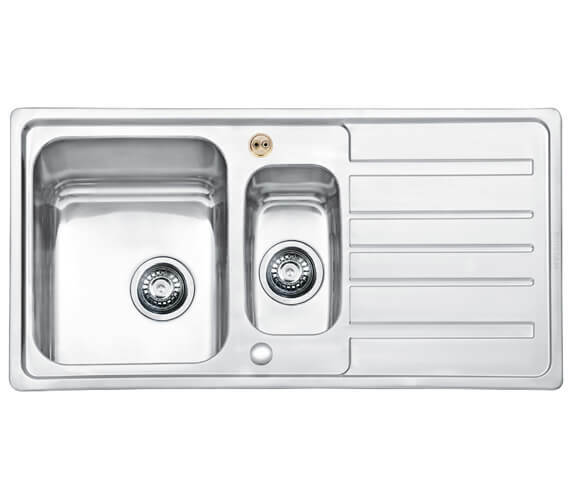 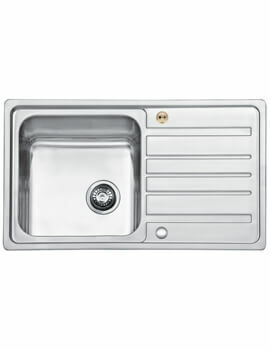 The Bristan Index 1.5 Easyfit Kitchen Sink is manufactured from remarkably high-quality stainless-steel material and is pre-fitted with an Easyfit tap base, flexible inlet pipes, isolators, strainer waste, overflow, pipework, fixings and more. 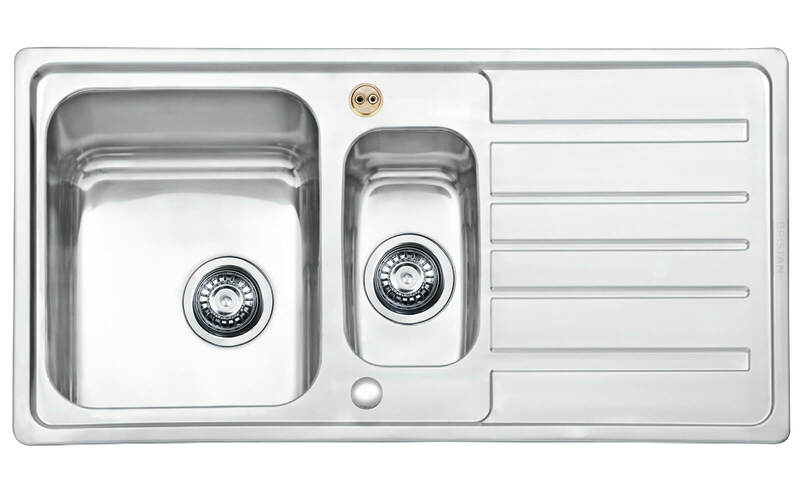 Complete with one tap hole as part of the design, this model also includes a cutting hole template along with it as well. 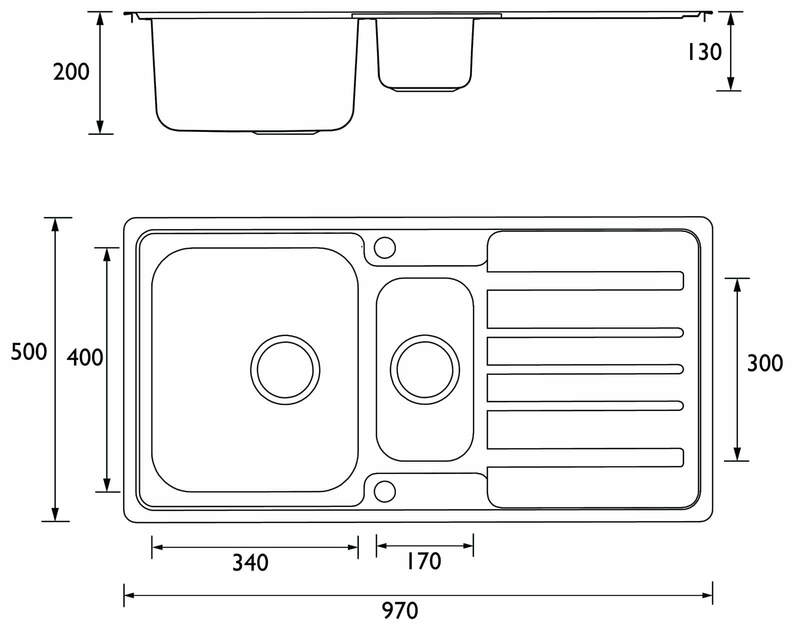 Featuring a drainage flow rate of approximately 39 litres per minute, this product requires a cabinet beneath it that is at least 600mm in width for truly secure installation.